As the Galaxy S4 approaches its first anniversary on the market Samsung has begun dropping hints about its much anticipated successor. In a Bloomberg News interview at CES 2014, the company’s executive vice president of marketing Young-hee Lee claimed that they’re targeting the same March - April launch timeframe of their past few flagships, while briefly commenting on potential features and design changes. On the latter, Young-hee aknowledges that physical similarities between the S3 and S4 left many feeling a little underwhelmed. The Galaxy S4 launch was strong but it didn’t quite replicate the success of the S3 launch. For the S5, the company says it will go back to basics, focusing on the display and the feel of the cover. He didn’t offer any further hints although past rumors have pointed to a metal chasis instead of plastic. 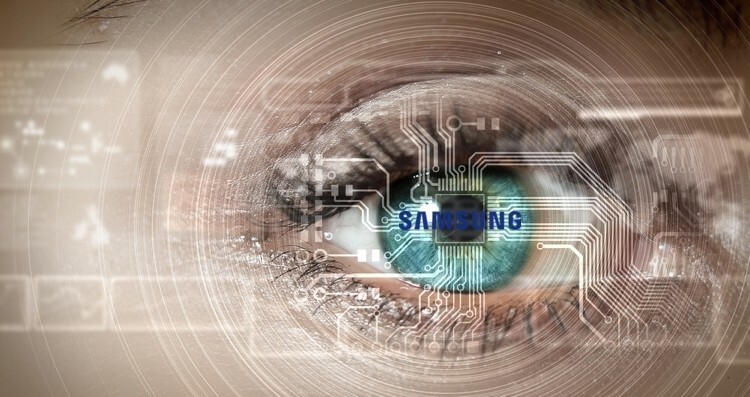 The executive also commented on rumors of an iris scanner feature saying that many people are ‘fanatical’ about it and that they are studying the possibility. This would of course be Samsung’s response to the fingerprint scanner in Apple's iPhone 5S but whether it makes it to the S5 in the March - April timeframe is uncertain. Aside from its flagship smartphone, Young-hee says we can expect a successor to the Gear smartwatch to arrive around the same time with a less bulky design and more advanced features. A new Galaxy Note phablet for those who prefer massive screens is scheduled to arrive in the second half of 2014.